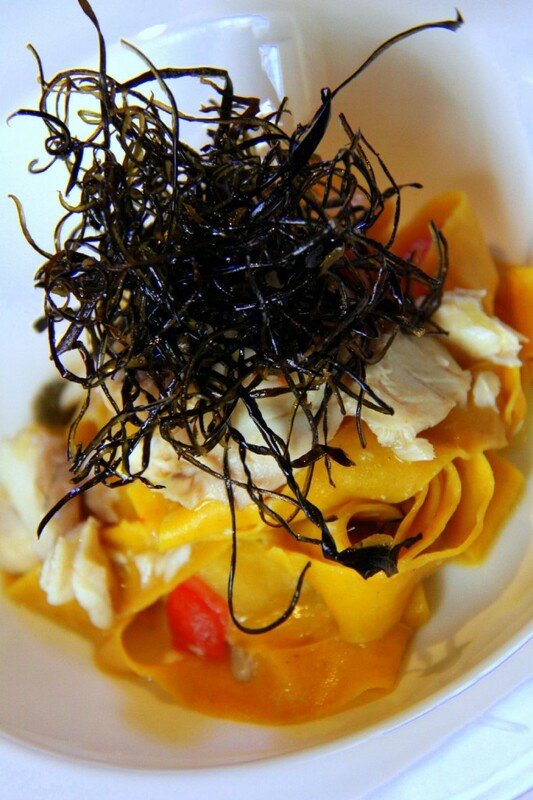 Enoteca Italiana, one of Bangkok’s best Italian restaurants, and a must stop for diners. Bellow an post by Commecestbon.com covering our past event from September 2016. Read more here. Enoteca Italiana, in collaboration with San Pellegrino , will host 4 gourmet evenings from 14 September to 17 September with guest Chef Alessandro Boglione. Only dinner form 6:00 pm to 10:00 pm. Chef Alessandro has been awarded with 1 michelin star at his restaurant “Al Castello” at il Castello di Grinzane Cavour ( Cuneo, Piemonte ) from 2010 to 2016. He is considered one of the best young chefs in Italy. With a formation in some of the best restaurants in the world ( including “El Bulli” in the 1999 ), his cuisine is contemporary Mediterranean based on a simple cooking process. He doesn’t use butter, only excellent Extra Virgin olive oil, which he claims enhances the intrinsic flavors of his dishes. On Wednesday 14 September at 6:00 pm, we will organize a master class in our private room dedicated only to the media and Vip guests. Chef Alessandro will introduce some of his dishes and will answer to all the questions. It would be a great occasion to have a chat and interact with him. 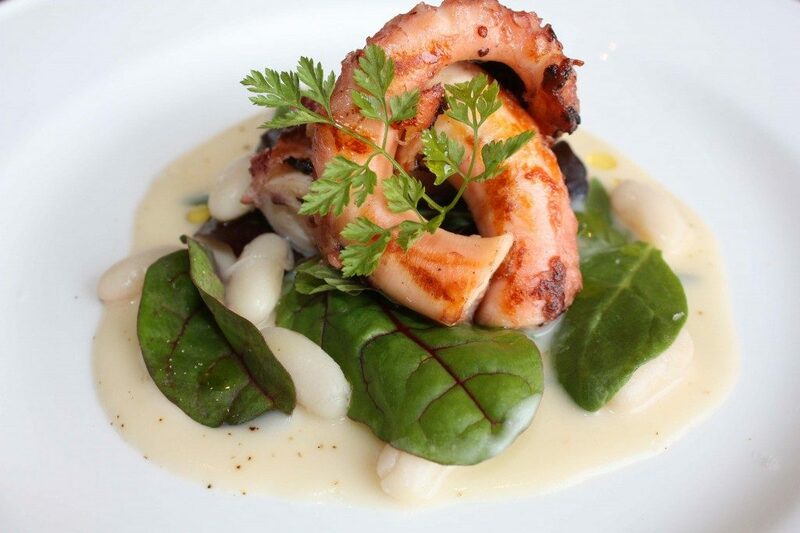 Enoteca Italiana: operating since 2004, could be considered the real gastroniomic Italian restaurant in Bangkok. Well known for its creative modern style of cuisine and for the largest Italian wine list in town. It was awarded with Birra Moretti most Authentic Italian restaurant in Astrual-Asia, award part of 50 best.